Some of Italy’s most important political and literary moments of the 1800s and early 1900s took place in its literary cafes. 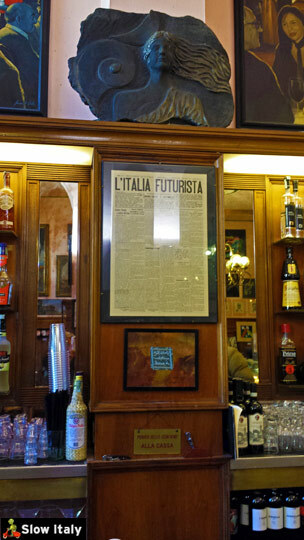 Not only were several of the artistic and cultural movements, such as the futurismo fiorentino, initiated in the cozy atmosphere of these prestigious coffee houses, but it is also here that the new liberal ideas that led to the independence of Italy were being discussed. 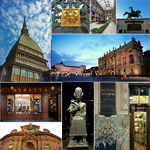 Interestingly, it was in Florence (and Turin) that the oldest publishing houses of Italy, dating back to before 1900, were founded, some of which are still in activity today – like UTET (Turin, 1791) and Giunti Editore (Florence, 1841) – before the center of the publishing industry was moved to Rome and Milan. 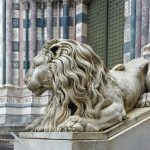 Not surprisingly, it is also in Florence and Turin that we find the greatest number of these historic literary cafes in Italy. 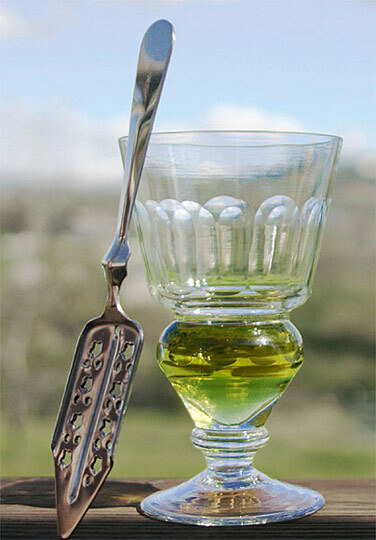 Most of them have kept the cultural heritage alive, whether by hosting literary and other cultural events, or by offering authentic drink or breakfast versions, as they were served in the 1800s. It was also in Florence that the first Italian printed gazette was published in 1636, which was also the first gazzetta privilegiata, i.e. a newspaper that was published under the patronship of a prince or nobleman, in this case the Grand Duke of Tuscany, Ferdinand II. A few centuries later, a wide variety of Florence’s literary and political magazines found a place of anchorage in the city’s literary cafés, where they held their editorial meetings or even had their headquarters. 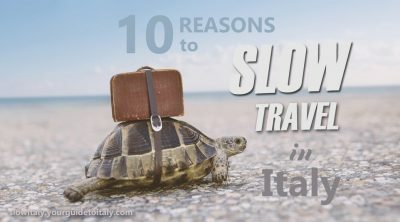 Add to that the fact that Florence took over as the capital of Italy from Turin at the end of the 1800s and you’ll get a hint of the importance, both on the literary and political front, of Florence and its literary cafés at that time. 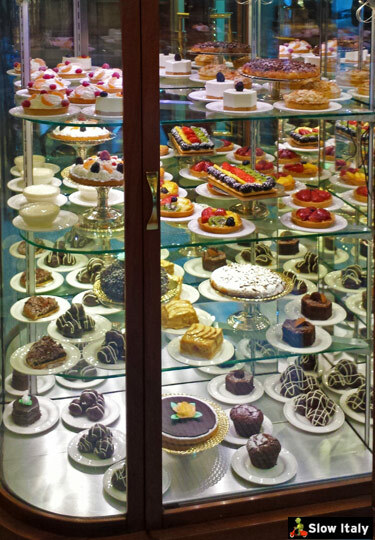 One of the oldest cafès of Italy, Caffè Gilli was founded in 1733 by the Swiss eponymous family who opened the Bottega dei Pani Dolci (The sweet breads Boutique) on Via de’ Calzaiuoli, at number 100-104, more precisely on the segment of the street then known as Corso degli Adimari. At that time, Via de’ Calzaiuoli was divided into different segments, each named after the artisans who had their workshops there: via dei Cacioli (cheese vendors), via de’ Banderai (flag makers), via dei Farsettai (corseteers, who made the sleeveless, padded bodices mainly worn by the military under their tunics or giubbe), corso dei Pittori (painters), and via dei Brigliai (rein makers). 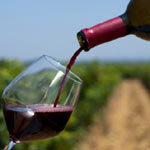 Only two segments were named after some of the most ancient Florentine families, Via degli Adimari and Via de’ Bonaguisi. 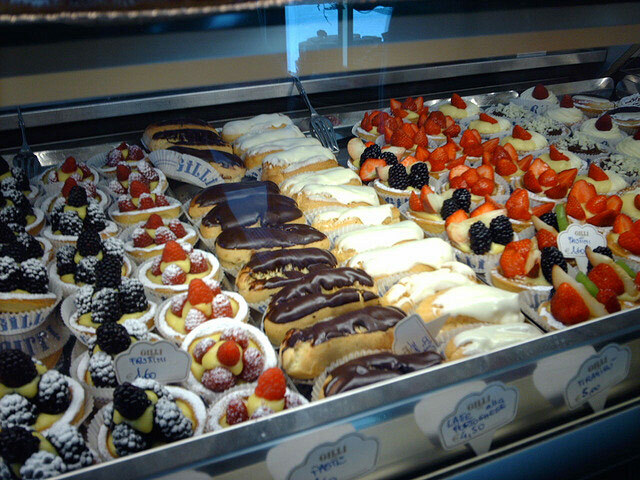 Originally, Gilli mainly sold ciambelle (sugared donuts), which earned them their nickname of bozzolari. 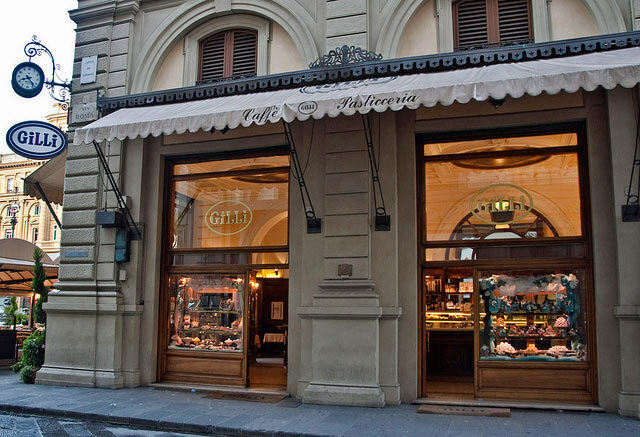 In 1848, Caffè Gilli became a local nerve center for the Florentine intellectuals. It is here that the new liberal ideas and plans for independence were being discussed. When Florence became the capital of Italy, between 1865 and 1871, the clientele of the café became even more political and prestigious. 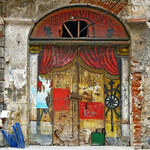 In the second half of the 19th century Gilli opened a second store in Via degli Speziali. 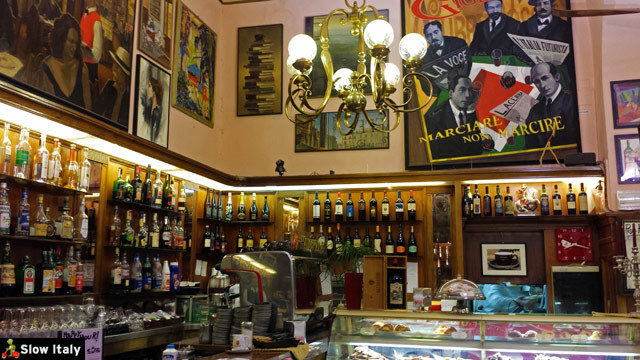 Here, Caffè Gilli, patronized by local intellectuals and journalists of La Voce, also started serving liqueurs, such as assenzio (absinthe) and rosolio (a liqueur derived from rose petals), favorites at that time. 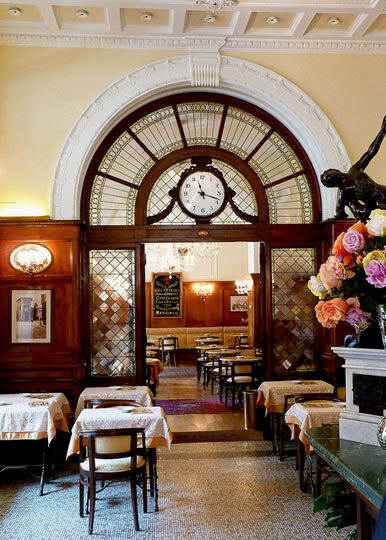 Soon Caffè Gilli also became a meeting place for Florentine artists such as Silvio Polloni (painter and designer), Egisto Ferroni (painter) and Emilio Pucci (fashion designer and politician). After the world wars the coffee house became an exclusive haunt for young Florentines, as well as for the first tourists who came to the city. 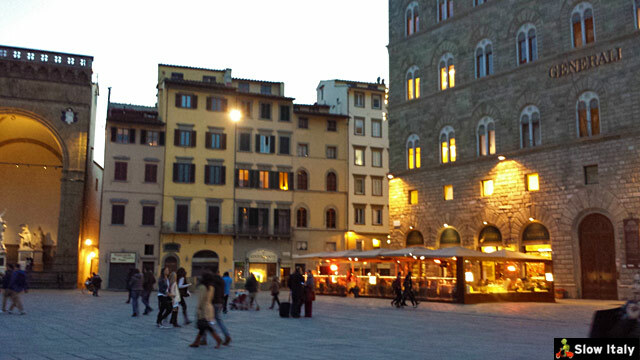 It was also a favored spot of the famous florentine journalist and writer Oriana Fallaci, as well as of the film actor and director Vittorio Gassman. 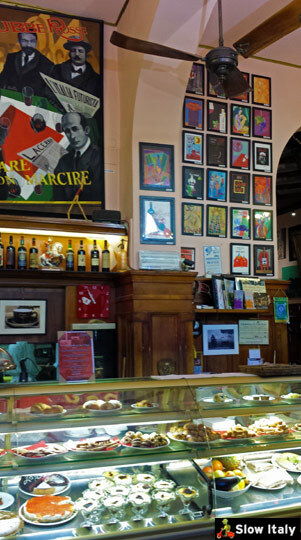 In recent years, most of the Italian and international celebrities and artists who have come to Florence have paid a visit to Caffè Gilli. 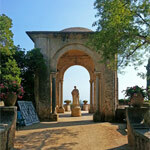 The last owner who belonged to the original Gilli family died in 1900. 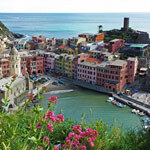 The new owners took over both the cafè in Via Calzaiuoli and the one in Via degli Speziali. 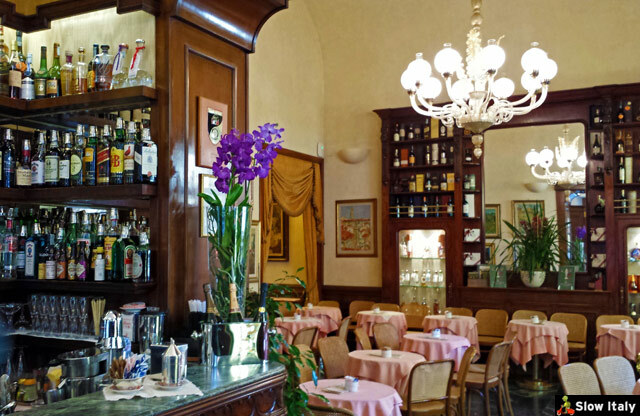 It was only in 1917, under the new ownership, that Caffè Gilli moved to its current location, Piazza della Repubblica, then called Piazza Vittorio Emanuele. 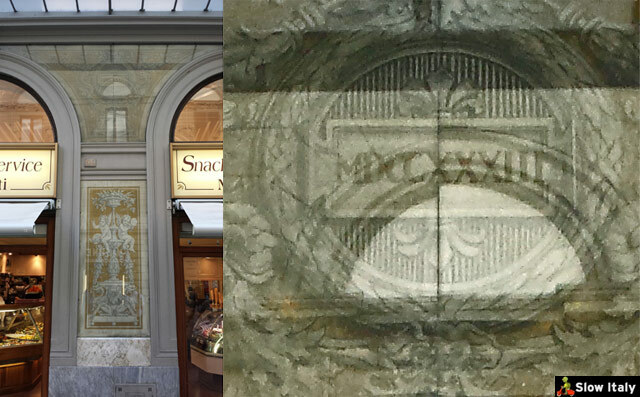 Today, at the original location in Via Calzaiuoli is a sandwich bar that no longer belongs to the same owners, but the facade still shows the original opening year in Roman numbers. 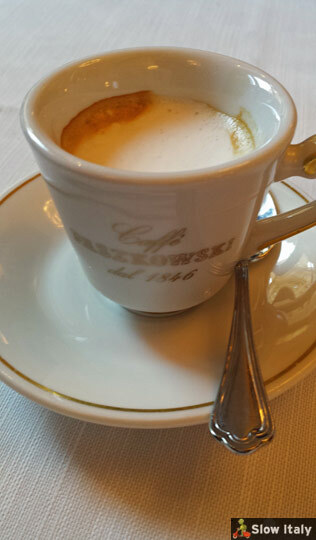 Founded in 1846, Caffè Paszkowski is another florentine coffee house that has been a favorite hangout of intellectuals of past and present : Giovanni Papini, Ardengo Soffici, Gaetano Salvemini and even Cesare Battisti were habitués. 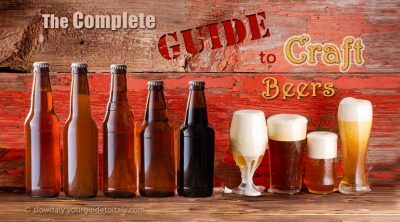 Situated at the corner of Piazza della Repubblica and Via Brunelleschi (next to Caffè Gilli and in front of Caffè Giubbe Rosse), Paszkowski started as a beer factory and refreshment place. 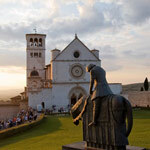 By the end of the 1800’s, the place became a literary café frequented by D’Annunzio, Eugenio Montale and Vasco Pratolini. 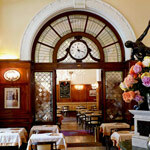 In 1941, the cafe’s interiors were revamped from the original Liberty style into the current Art Deco style. 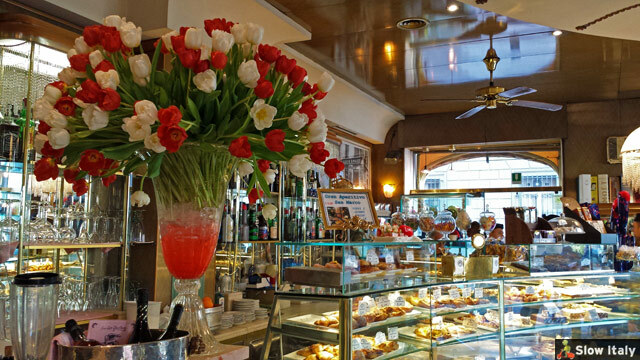 Besides the confectionary, delicious pastries, coffee and Florentine tea, you can also enjoy cold or warm dishes, amidst the history and culture, in a building listed since 1991. 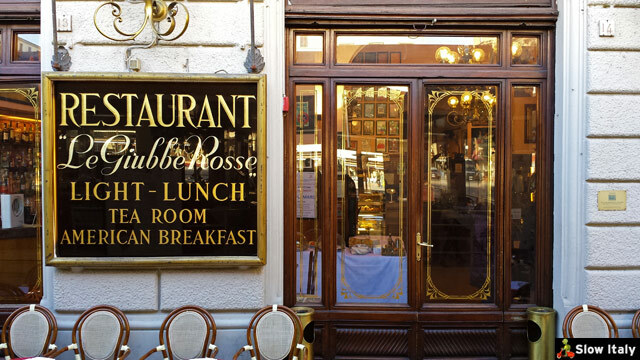 Caffè Giubbe Rosse started as a beerhouse, founded by the german brothers Reininghaus in 1896. Dubbed l’Università delle Giubbe Rosse by the writer Silvio Guarnieri, the coffee house has always been a meeting place for intellectuals, writers and artists. 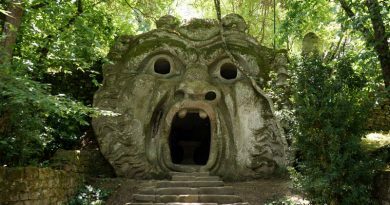 Some of the most important literary and artistic movements were either represented or initiated here, from the Futurismo to the Ermetismo (hermeticism) and the Neoavanguardia movements. 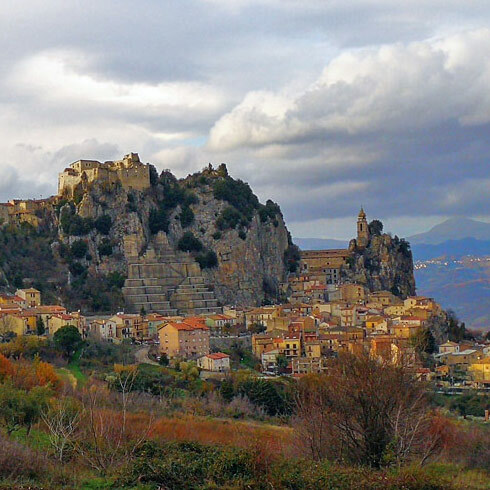 The Nobel prize winners Montale and Quasimodo were also patrons here. Unlike the story mentioned in some English sources the cafe was not named after Garibaldi’s Red Shirts, as the Red Shirts were known as Camicie Rosse in Italian, and were really shirts, not tunics or jackets. The origin of the name is actually much more straightforward. As the original German name was too difficult to pronounce, locals used to say “let’s have a drink at the Giubbe Rosse“, after the red jackets worn by the waiters, a custom probably imported from Switzerland or Austria. Originally, the cafe was famous as a chess circle. It is even murmured that Vladimir I. Lenin, an avid chess player, played here once, as did the French writer André Gide. In the beginning of the 1900s, members and journalists of the florentine cultural and political magazine La Voce and the literary magazine Il Leonardo became habitués. The magazines Lacerba and L’Italia futurista even held their editorial meetings at the Giubbe Rosse and had their publishing headquarters there. It is also here that a riot took place between Ardengo Soffici, journalist at La Voce, and the Milanese Futurists led by Marinetti, ransacking the Florentine coffee house. In the following decades the Giubbe Rosse remained a meeting point for the journalists and editors of various Florentine magazines, among which: Tèchne, Protocolli and more recently, Collettivo R, Salvo Imprevisti, Il Ponte, Il Portolano. The walls are all decorated with testimonials of its literary and political past, showing the importance of the coffee house as a local cultural hub. 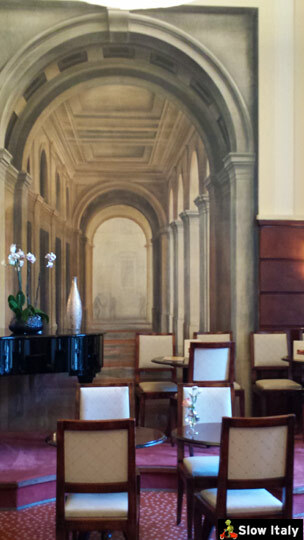 The cafe now hosts the famous “Artisti e Autori” cultural meetings sponsored by the City of Florence. 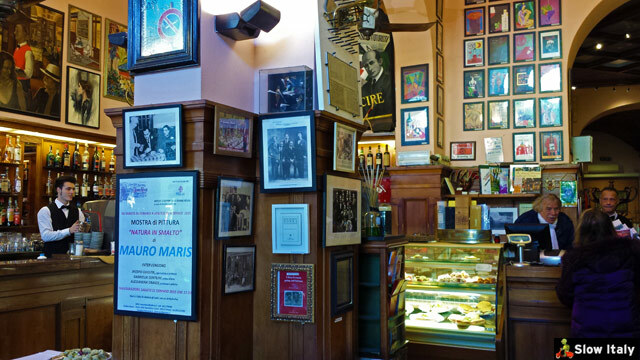 Book presentations, art exhibitions and the so-called “Cene ad Arte” and other artistic and cultural initiatives perpetuate the cultural tradition of this historic cafe. 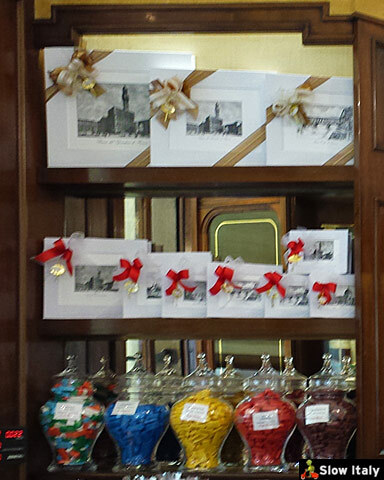 Enrico Rivoire, chocolatier of the royal House of Savoy, opened his chocolate workshop on PIazza della Signoria, opposite Palazzo Vecchio, in 1872. 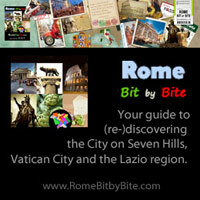 The chocolate was entirely home- and hand-made following an ancient and secret recipe. Famous are their marrons glacés, torta Golosa and chocolate pralines. 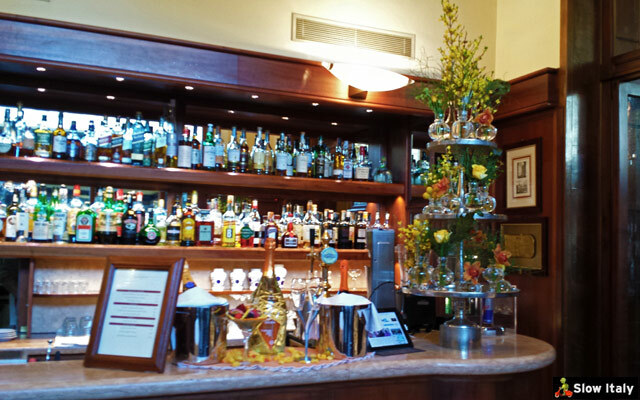 Furnished and decorated in the early 1900 manner with elements of the Liberty-style, the coffee house’s terrace offers a beautiful view over the magnificent Piazza della Signoria and Palazzo Vecchio. 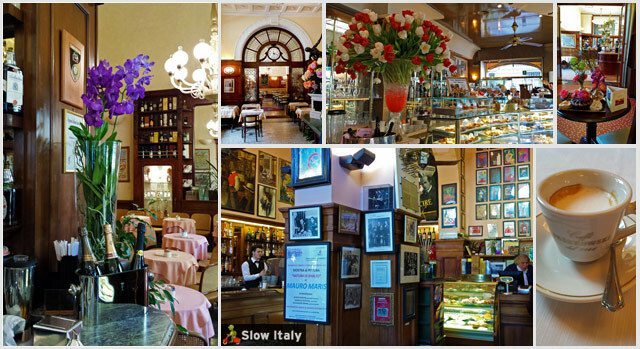 Located on Piazza San Marco, close to the Accademia Belle Arti, Caffè San Marco was founded in 1870 under the name Caffè Fanti in honor of Manfredo Fanti, an Italian general implicated in the Risorgimento, and whose statue overlooks Piazza San Marco. The Caffè has always been a literary salon and meeting place for philosophers, writers, academics, artists, and students from the nearby University and Academy. Not an original historic caffè in the same sense as the previous ones, but still one that deserves a mention on this list, if only because it is in the original Caffè Giacosa in Via Tornabuoni that the Negroni cocktail was invented. 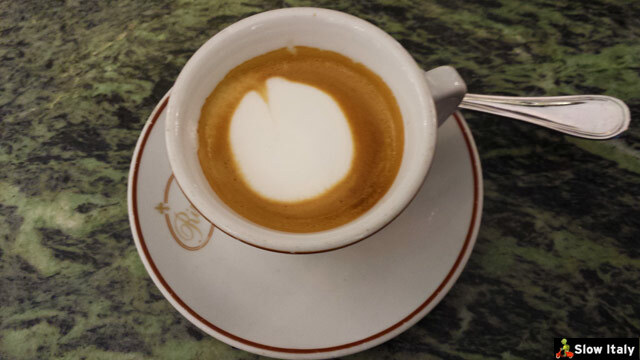 Founded in 1815, Caffè Giocosa was transferred to the location of the former bar and bottega Casoni in 1927. It was in this antique shop that the original Negroni was invented at the beginning of the 1900s. 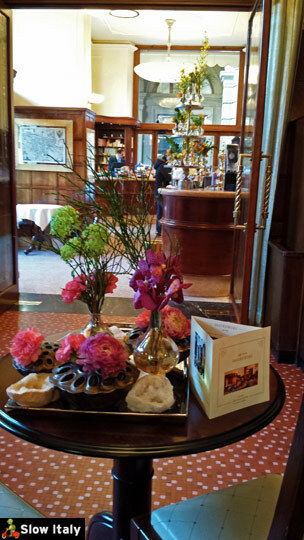 Caffè Giocosa soon became the meeting place for the Florentine well-to-do and aristocrats. Conte Cammillo Negroni used to come here for a particular kind of Americano cocktail prepared especially for him (adding some gin) by bartender Fosco Scarselli. Since then, the Negroni underwent a lot of transformations, but at the present-day Caffè Giocosa you can still taste the Negroni Antico Formula version. The original Caffè Giacosa closed in 2001, but the fashion designer Roberto Cavalli, a born Florentine whose grandfather was a member of the Macchiaioli Movement, re-opened it in its current location in Via della Spada, completely restoring it to its former glorious state, adding his personal touch, while at the same time taking great care to keep the antique architectural elements and magic, elegant atmosphere intact. Latteria Caffelatte. Photo © Sarah Shels. 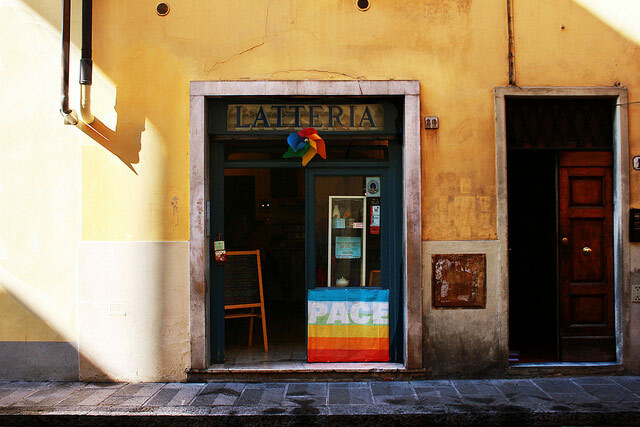 Opened in 1920 as a latteria (milk bar and dairy), authorized to serve mescita di latte e caffè (milk coffee), the venue for decades only operated as a dairy. It was only in 1984, under the current ownership, that the historic caffè went back to serving the original breakfast with bowls of caffè latte (milk coffee), bread, butter, jams and pastries prepared in the workshop at the back of the café. We particularly love the spirit of this historic shop, frequented by professors and students from the nearby university, and which serves only genuine, “slow” products: cheeses made with vegetable rennet, organic fairtrade cacao, organic fruit, and 100% vegetarian dishes. The shop continues to sell milk and dairy products in order to maintain the role it has always played for the residents in the neighborhood. 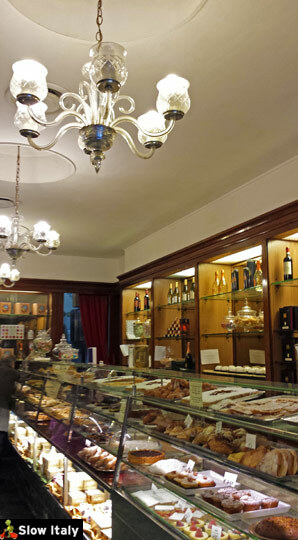 Opened in 1928 and still run by the same family, now in its third generation, the pasticceria is famous for its delicious pastries and home-made torte, such as the Torta Campagnola, Fruttudoro and biscuits, Gallette al latte. Most of the caffè’s original furniture was destroyed during the flood of 1966, but the owners took great care to have them replicated like the original. Located on the other side of the Arno, in the historic part of the “Oltrarno”, the bar was opened in 1920 at number 8 of the same piazza. 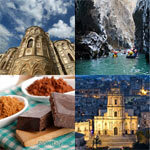 Originally selling tabacco products, drogheria (spices, some food and home products), coloniali (products stemming from the colonies, such as cacao) and caffè mesciuto (coffee with milk), the caffè is now run by the third and fourth generations. 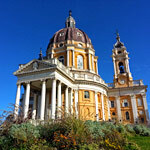 It was moved to number 8, its present location in 1929. 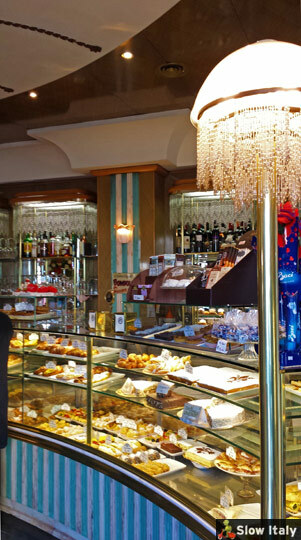 Later it was rebaptized from “Bar Tabacchi Drogheria Bianchi” into Caffè Bianchi and entirely renovated while retaining the original atmosphere and style. For some time the bar also roasted its own coffee. Photo credits: all photos © Slow Italy, except (from top to bottom): Caffè Gilli interiors by LORENZO.L. ; Corso Adimari plaque by Sailko; Caffè Gilli by Eric Parker; Absinthe glass by Eric Litton; Caffè Gilli pastries by Hugovk; Latteria Caffelatte © Sarah Shels.